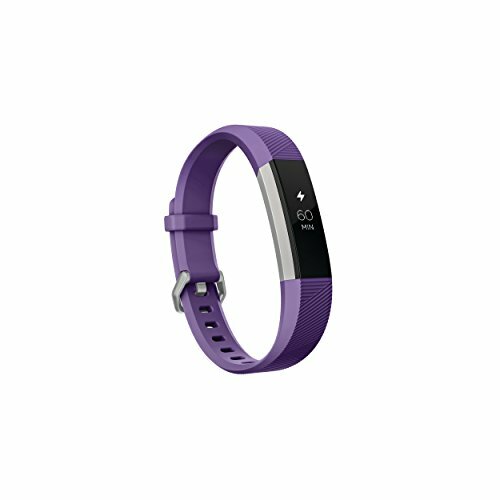 Fitbit Ace Kids Activity Tracker :: Sometimes a little nudge is all it takes to go from downtime to get-up-and-go time! 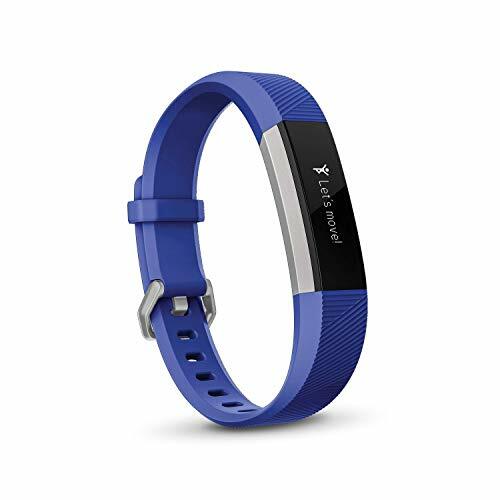 Make fitness fun for kids with Fitbit Ace, the showerproof wristband made for ages 8+ that tracks and rewards steps, active minutes & sleep. While Fitbit devices are water resistant*, it s not good for your skin to wear a wet band for long periods of time. Good health starts with good habits-help your kid get moving with Fitbit Ace! Designed for kids ages 8 and up, this showerproof wristband tracks steps, active minutes & sleep and shows stats on a bright display. Kids will love challenging others to step competitions and earning badges when they hit milestones. Ace makes fitness fun for kids and everyone! 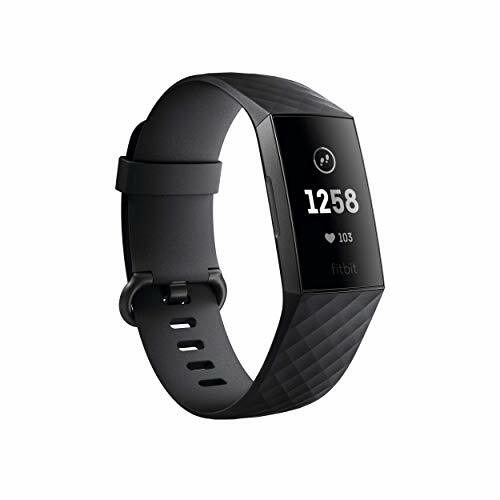 Motivation is your best accessory with Fitbit Alta a customizable fitness tracker designed to fit your personal style. Stay motivated by tracking all-day activity like steps, distance, calories burned and active minutes, and get credit for your workouts with SmartTrack automatic exercise recognition. At night, track your sleep and set a silent alarm to wake better and get your best rest. No matter where you re headed, the easy-to-read OLED screen keeps your goals in focus with stats, time, and call or text notifications on display. And with accessory wristbands in metal, leather and sport, help you find the right style for every occasion. 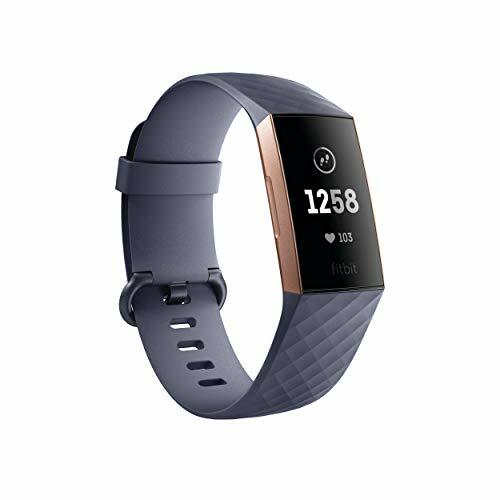 Wear fitness your way with Fitbit Alta. Syncing range: Up to 45 m (148 ft). Syncs with Mac OS X 10.6 and up, iPhone 4S and later, iPad 3 gen. and later, Android 4.4 and later, and Windows 10 devices. Choose from a variety of clock faces and pick between vertical or horizontal layouts to see stats your way. Note: Please read the User Manual before using the Fitness Tracker, which will solve most of your problems. Bright Colored Display 0.96-inch TFT technology, Updated high definition, more thoughtfulness and polish. 8 sports modes Cycling, running, swimming. Choose the sports mode you need, record your heart rate, calories, exercise time and other data in real time to understand your workout. Sedentary Reminder When you keep sitting for too long, this tracker will vibrate to remind you to stand up and exercise. Incoming call alert When you turn on the call alert feature in your app, the activity tracker will vibrate your phone every time. Message Alert Receive notifications from other apps, such as Facebook, WhatsApp, LinkedIn, Instagram and Twitter, on your activity tracker screen and the activity tracker will vibrate. Wireless Data Synchronization Wireless data syncs from the tracker to the phone. The tracker's time and date are automatically synchronized with your phone's time and date. When you encounter an problem unsolvable, you can send an email through the "FITLF Direct" store, we have a professional after-sales customer service team who can solve the problem for you. 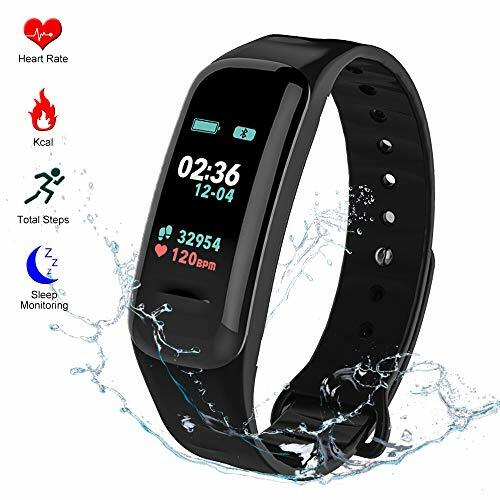 Healthier Lifestyle Activity Tracker accurately records your daily activity, track walking distance, calories burned, blood pressure & heart rate & blood oxygen monitor, and sleep quality at night. 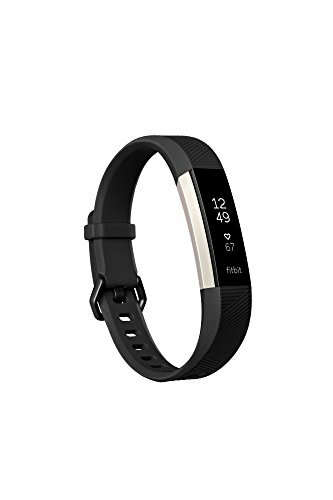 Don't miss the information Simply connect the Fitness Tracker to the smart phone via Bluetooth and configure it in the app. When you receive the phone, SMS and SNS information, the activity tracker will vibrate to remind you. 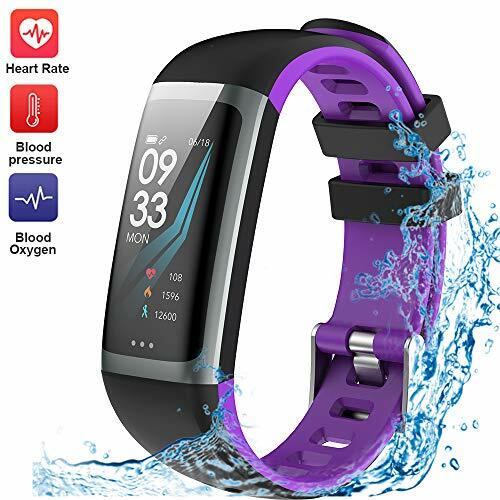 IP67 Waterproof Protection The 0.96 colorful activity tracker can swim (within a depth of 1 meter) and bath (Only apply to cold water) in daily life without worrying about water damage. 30 Days Money-back Please select the genuine FITLF Direct store for buy. You can get 30 days no reason money-back guarantee and 12 months replacement warranty. Our guarantee service does not include inferior fitness tracker sold by other sellers. A1:This fitness tracker will automatically syns the time of your phone when you connect it with your phone, so don't need you to set it manually. 1.Download the "JYOUPro" app by scan the QR code in the user manual. 3.Enter the watch "System" interface,long press and you will see the fitness tracker' bluetooth name. 4.Open the APP->click "Device"->click "Scanning Device", find out the bluetooth name->connect successful. 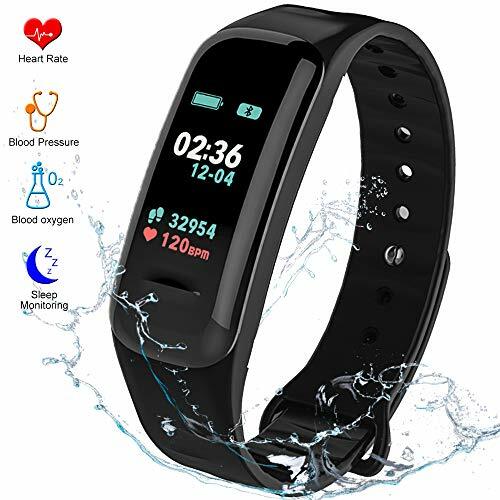 Sleep monitor & IP67 Waterproof: The fitness tracker will monitor your sleep condition automatically and sync the data to your app. You can get a better sleep mode according to analyzing the data. The smart bracelet meets the international IP67 waterproof and dustproof standard. But we don't recommend wear the fitness tracker when swimming and taking a shower. High compatibility and Great App: This smart band can compatible with Android (above 4.4) and iPhone (above IOS 8.2). Download JYOUPro in APP Store (See User Manual) to unlock all these amazing features. Then connect fitness tracker with smartphone by bluetooth 4.0 or above, work alone or with app to record data.